For the ultimate Bavarian experience with a fine selection of draught German beers, served in steins by waiting staff in traditional Bavarian clothing. We offer warm pretzels and Bavarian Bratwurst Meals. Long bench seating and live entertainment from the Oompah band at the weekend guaranteed to have you standing on the benches raising your steins. 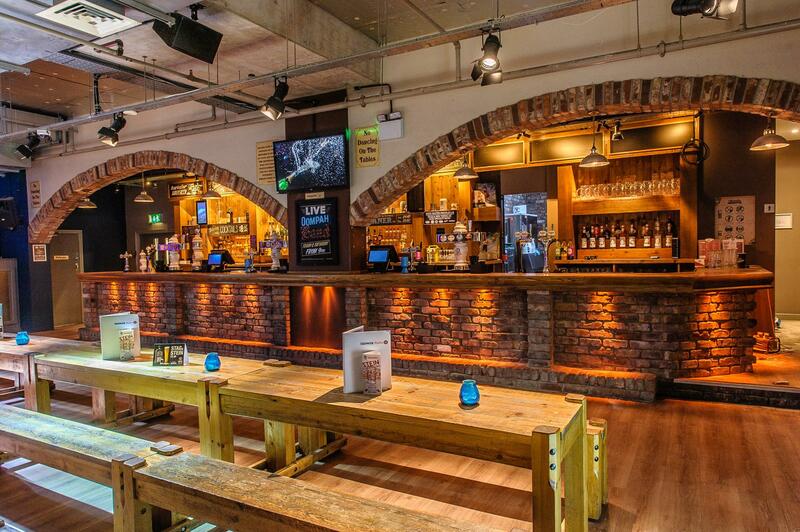 The Liverpool Bierkeller is the ultimate party destination. We also have the capabilities to host Conferences and Private Dinners. Send me a request for a full brochure, packages can be catered to suit your budget requirements. 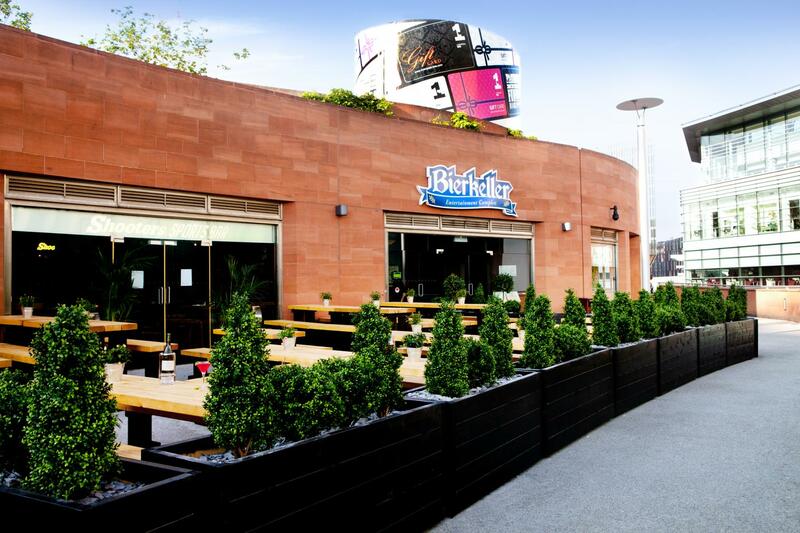 The Bierkeller Entertainment Complex, a city centre venue with a difference. Comprising of 3 unique bars, all under 1 roof, where there really is something to suit every need, taste, and budget. Whether you are looking to have bubbly and canapes, a hot, cold or finger buffet or a sit-down meal, we can do it all.